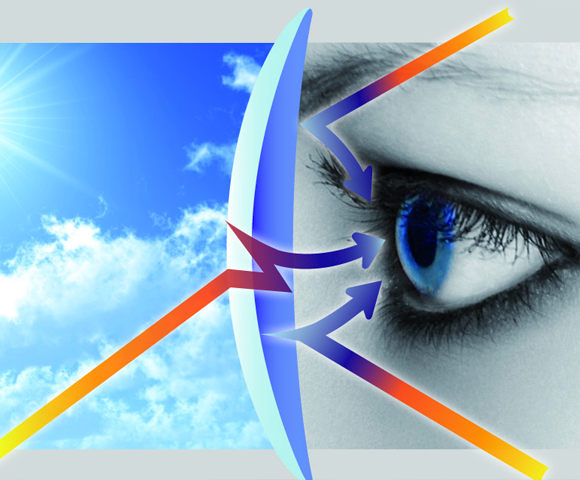 Carl Zeiss Vision Sunlens is dedicated to research, development and production of high quality sunlenses, that offer to the consumers protection from sun rays, but also superior optical performance. 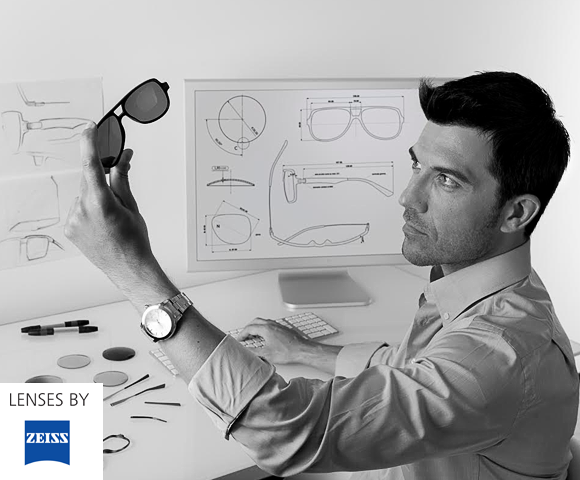 Through long-term expertise in tints and coating development, Carl Zeiss Vision Sunlens offers the leading, widest and most differentiated range of products and services in the industry. Ri-Pel coating is an outstanding transparent coating, which enables dirt, water, oil and dust to slip off the surface of the lens. 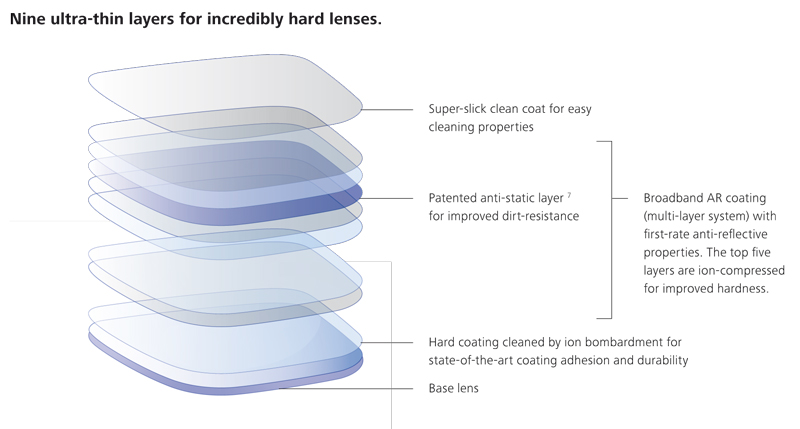 And whenever a Ri-Pel coating treated lens gets dirty, it is then extremely easy to clean. This superior anti-dirt coating also offers durable and steady performance through time, thanks to its advanced chemical and scratch resistance.